It happened when the Yoast plugin was updated to version 7.0. It affected settings to the way images redirects are handled. It did not affect all users. It specifically happened with versions Yoast SEO 7.0 – 7.0.2. The updates did not always correctly convert the settings you had for the old setting into the new one. How to check to see if your website was affected? 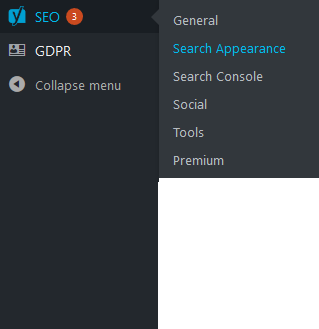 On the left side select the Yoast SEO icon. Then select the Search Appearance link. In the follow screen you click on the tab “Media”. The following screen will show. If at the bottom the “Redirect attachment URLs to attachment itself” is set to “No”, you may be suffering from the Yoast Bug. The “Redirect attachment URLs to the attachment itself” is set to “Yes”. Nothing is wrong. Update the Yoast plugin to the latest version. If the “Redirect attachment URLs to the attachment itself” is set to “No”, but you haven’t seen any changes in rank, then set this to “Yes”. Also update the Yoast SEO Plugin. 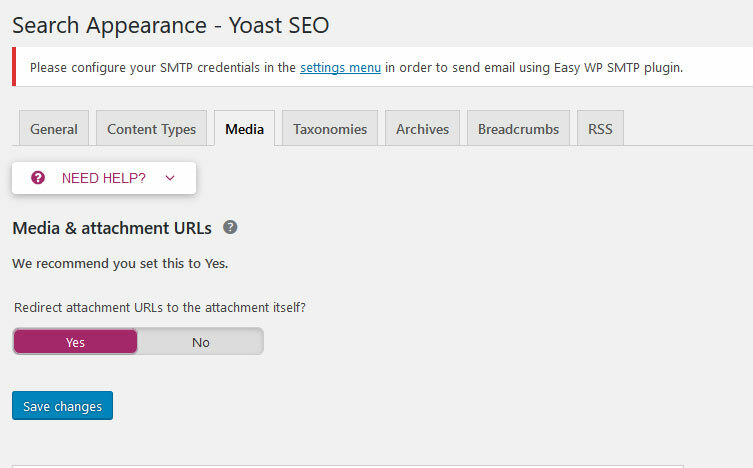 If your rankings have dropped and you have the “Redirect attachment URLs to the attachment itself” set to “No” you might have the Yoast 7.0 bug. The official announcement is to set it to “Yes” and update the plugin. Next to that you also what to download the Yoast SEO Search Index Purge Plugin in order to repair the bug. No for sure you have been affected? Official advice is to set the “Redirect attachment URLs to the attachment itself” to “Yes” and update the plugin.